I have a passion for healthy living! 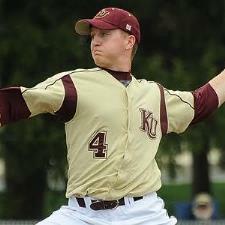 I graduated from Kutztown University where I earned a Bachelors Degree in Sport Management and also belonged to the baseball team as a starting pitcher. I have over three years of experience teaching baseball in individual and group settings and love to help with biomechanics, mindset, and many other aspects of the game.